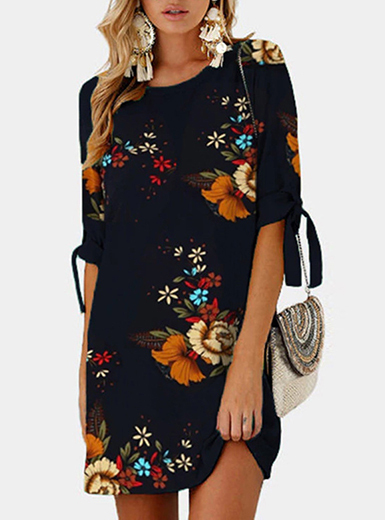 As part of my ramblings on Fast Fashion, I promised to do a post dedicated to all the affordable yet ethical places to shop. Ethical/green shopping had a reputation for being pricey and/or not being very stylish. However, it's 2018 and there are a number of game changers in the fashion industry that are bringing affordable, stylish and ethically produced clothing to the market. I was initially going to do one post detailing all the places that are doing more on the ethical front but as there are too many to pick from - I've decided to do it in a series and bring you my fave ethical retailers plus a couple of items I am currently loving. 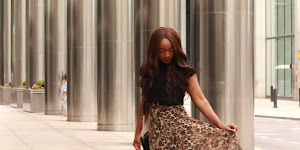 ASOS fans rejoice, we can carry on shopping there. ASOS is one of the forward thinking retailers making a commitment to work with eco-friendly brands to generate a positive impact in communities and on the planet. Introducing the ASOS Eco Edit. Started in 2010, the ASOS Eco Edit features clothing, accessories and beauty products that fit within their criteria for sustainability. The edit lists high street and online retailers who are taking the right step towards ethical fashion. There are currently 36 brands listed including Monki, New Look, LimeCrime & ASOS own brand, each doing their bit to build communities, pioneer fair trade practices, address climate change challenges and advocate animal welfare. 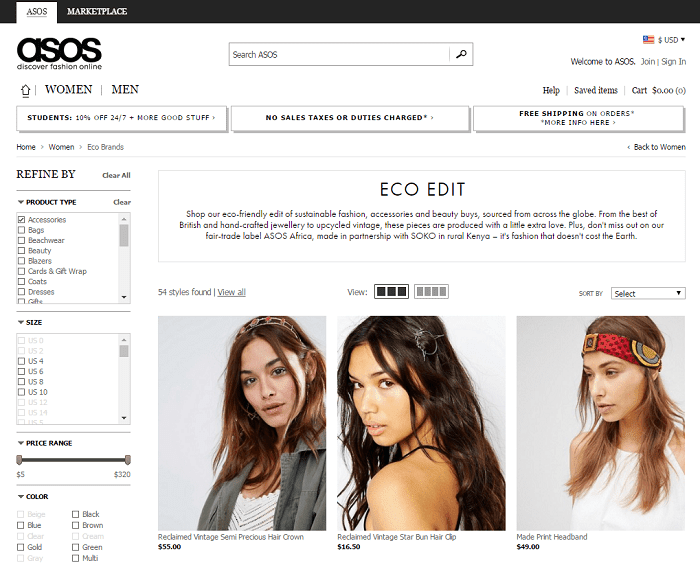 With 97% of people claiming they'd buy from the edit - ASOS are right on track to generating £30 million of Eco Edit sales by 2020. The ASOS Eco Edit feature is a great starting point for those wanting to think a bit more about where they buy from and the impact this has. I hope this proves to you that you can be ethical without breaking the bank. 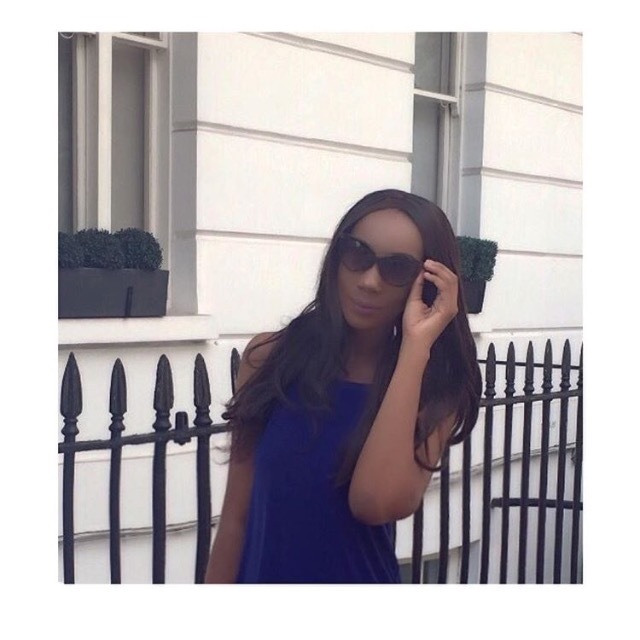 Let me know if you have any more places that are ethical, affordable and fashionable.